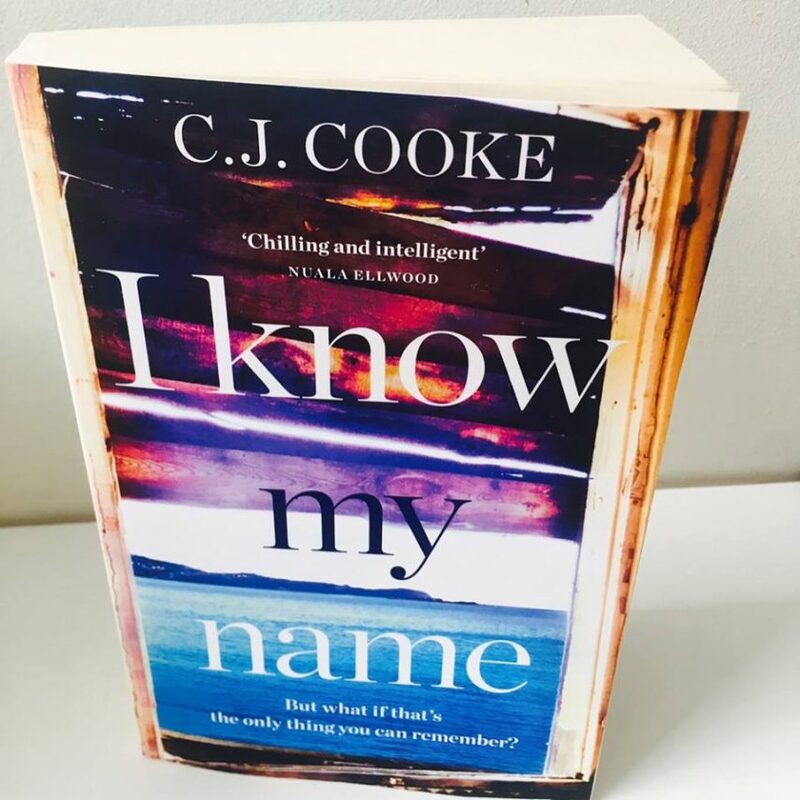 New book is almost here…..
It’s just under 1 month now until my new novel, I KNOW MY NAME, comes out in the UK in both paperback and audiobook (though the ebook is available now! ), and today my editor sent me a finished paperback. It is EXQUISITE. I am so happy with the cover, the production quality, the blurb… These things are important. We agonised over the title (which originally was ‘I heard a wild thing calling’), the cover (we went through about fifteen different options before arriving at this one, which makes me salivate) and blurbs (by the lovely Nuala Ellwood and Caroline Smailes) and NOW WE ARE HERE. If you could buy 15 copies of the book, review it passionately on Amazon and Goodreads and shout about it from the rooftops I will love for ever. On a more serious note, if you’re interested in parenthood, writing, and mental health, this is definitely a book for you.